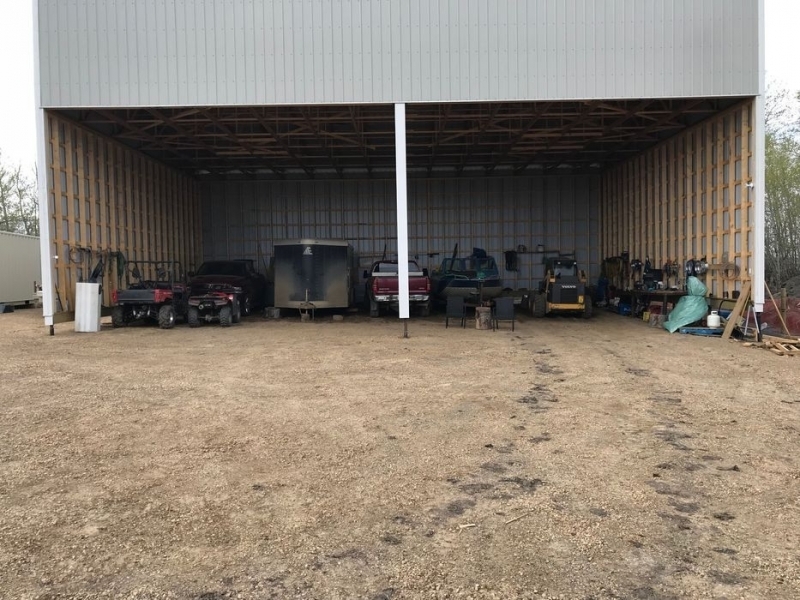 Ace High Storage, in the heart of the Peace Region of BC, is more than just a place to store all of your belongings and recreational equipment. We also provide covered RV storage (in addition to our regular RV storage) as an alternative to keeping that large vehicle on your driveway. Unless you have a huge parking spot that is designed for an RV, and if you don't have someething to cover it with, then your at-home storage option won't be the best option. Park your recreational vehicle in one of our covered and secure parking spots, plug it in, and we'll keep an eye on it for you while you're resting from your travels. Call us right away to take advantage of one of our 5 covered parking spots. You can even park other toys that you wouldn't want completely exposed to the weather – like a boat. If you need a secure and covered place to keep your RV for the winter – or for anytime you need to park it – give us a call at Ace High Storage. With 10 years of experience in Dawson Creek, you can trust that your vehicle, boat, or other equipment is safe with us! Find us near the Dawson Creek airport, fill out our contact form below, or give us a call! Vince Rail"I have nothing but good to say"